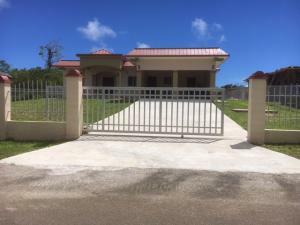 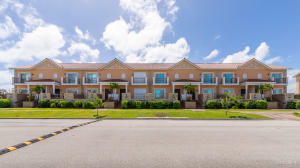 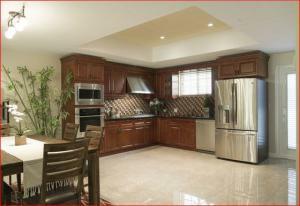 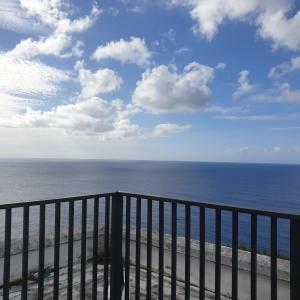 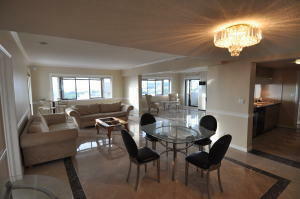 Guam House Finder has hundreds of Guam homes for rent including houses, condos, apartments, and townhomes in popular neighborhoods. 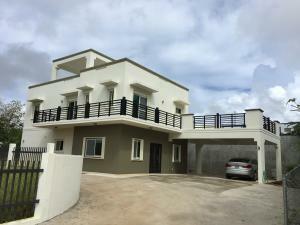 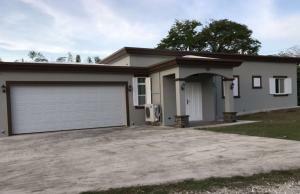 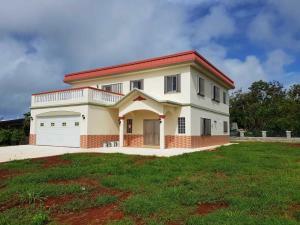 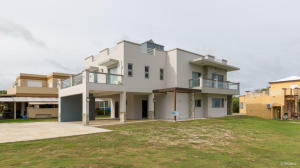 Whatever you are looking for, we have most if not all the homes available on the Guam real estate market, right here on our easy to use website. 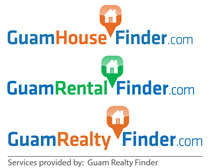 If you can’t find what you are looking for, just contact us, and we'd be more than happy to help you search for Guam homes for rent that meets your needs.